Today, humanity stands at an historic crossroads. Deepening poverty and accelerating ecological destruction challenge us to act with wisdom and maturity: How can we move toward a future where meaning, hope, and beauty can truly flourish? 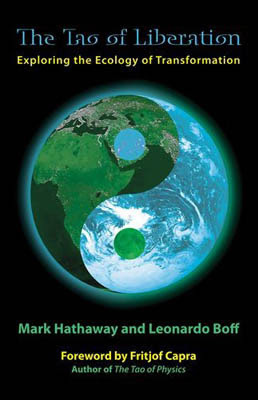 Drawing on insights from economics, psychology, science, and spirituality, The Tao of Liberation seeks wisdom leading to authentic liberation a path toward ever-greater communion, diversity, and creativity for the Earth community. It describes this wisdom using the Chinese word Tao both a way leading to harmony and the unfolding process of the cosmos itself.